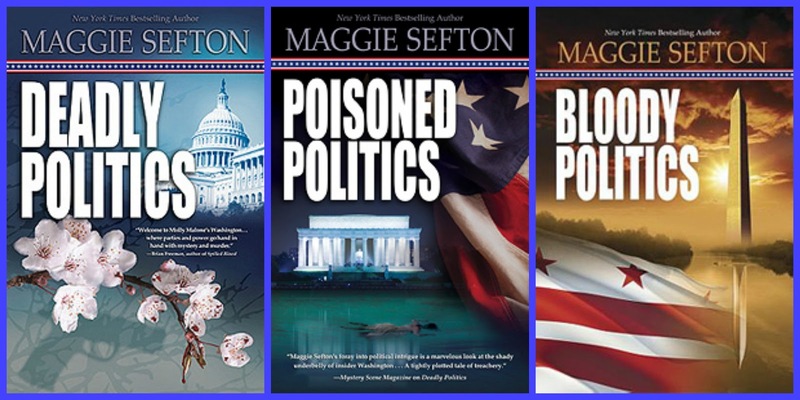 Maggie was born in Virginia and grew up in Arlington, a stone's throw across the Potomac River from Washington, DC. 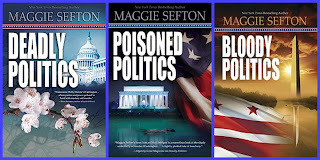 Maggie's hometown has always had a special hold on her, which she blames on her lifelong fascination with Washington politics. Maggie swears she's been watching politicians since she was old enough to read the Washington Post. "D.C. is in my DNA." 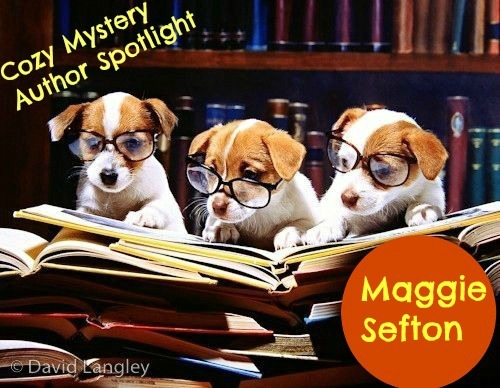 Maggie received her bachelor's degree in English literature and journalism from The George Washington University in Washington, DC and worked at a variety of jobs throughout the city. Maggie has also been a CPA and a real estate agent in the Rocky Mountain West, but finds nothing can match creating worlds on paper. 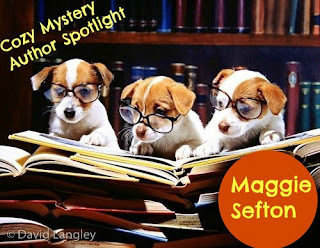 Maggie was first published in historical fiction in 1995 with Berkley Jove, under the pen name Margaret Conlan. She'd written over a million words of historical fiction before she ever wrote the first mystery. DYING TO SELL, with real estate agent sleuth Kate Doyle, was published by Five Star Mysteries in 2005. But it was the Kelly Flynn Mysteries set in Northern Colorado which became repeat bestsellers starting in June 2005. UNRAVELED, 9th in the series, made the New York Times Bestselling Hardcover Fiction List after its June 2011 release. UNRAVELED was also Barnes & Noble #4 Bestselling Hardcover Mystery. All of the mysteries in the successful series have been Barnes & Noble Top Ten Bestselling Mysteries, and several have been New York TimesBestsellers as well. Mother of four grown daughters, Maggie can't stay away from Washington for long, so she splits her time between the city and her home in the Rocky Mountains of Colorado. 1.Where do you get your ideas for your books? Characters just "walk onstage" in my head and bring the stories with them. Setting, time period, cast---everything. I've had characters walk onstage in my head ever since I was a little girl in elementary. I think some of us are just born as storytellers. 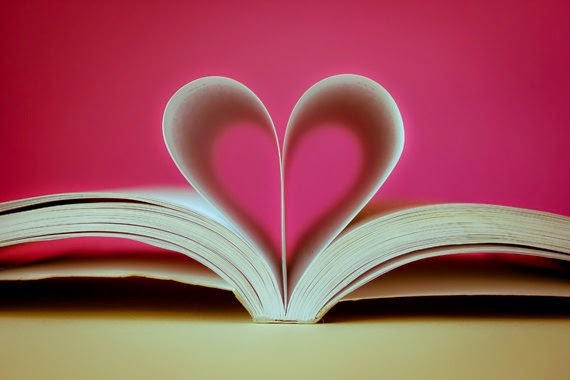 2. Who or What inspired you to start writing? The stories and characters kept filling up my head, so I just had to write them down. Wrote during baby nap time for quite a while. That was the only time. 3. If you could meet one famous person who would it be and why? They would all be in the far past, so they're dead now. Travel. I'm slowly working thru my wish list of places. 5. Five interesting facts about you. Off the top of my head can only come up with two right now. I actually was a CPA like Kelly Flynn, and I sang in classical choirs, chorales, and choruses for a lifetime. Music has always been an important part of my life. She has been thinking of stories since she was a little girl. Maggie likes to travel in her spare time. Also she was a CPA like her character Kelly Flynn. What did you learn? Thank you for the interview with Maggie Angela! I love her Knitting mystery series. Other than the fact that she lives in Colorado, everything about her was a mystery to me. I'm happy to have learned more about Maggie. Thanks again! I learned that she likes to travel.